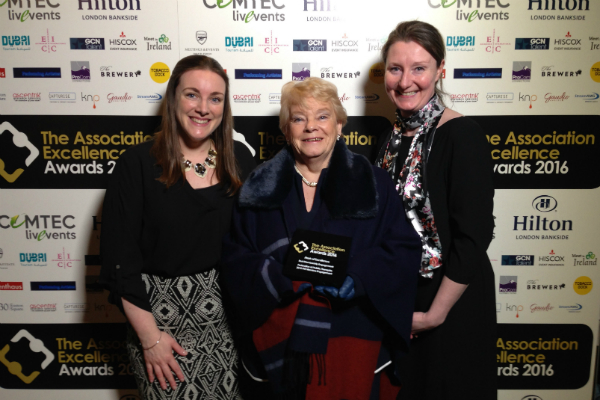 The FHT is delighted to announce that we were awarded a Mark of Excellence for Best Membership Engagement at the Association Excellence Awards 2016. Jennifer Wayte, President, Karen Young, Editor and Communications Manager and Jade Dannheimer, Marketing Manager, attended the Association Excellence Awards 2016 in London on Friday 26 February, and were thrilled to receive this recognition from the judges for our commitment to you, our members. The Association Excellence Awards specifically evaluate and measure the success and relevance of professional associations and membership organisations, ensuring that members are at the heart of everything we do. The Membership Engagement category assessed us and our fellow finalists on how we interact with members, the benefits that members receive from our communications and the professionalism we exhibit. Our thanks to all those members who regularly engage with and support the FHT – without you, this achievement would not have been possible. 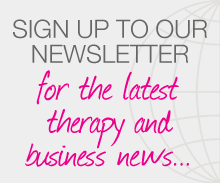 Posted on 29 February, 2016 by Federation of Holistic Therapists (FHT). This entry was posted in news and tagged news. Bookmark the permalink.